Portable Music and PA System! 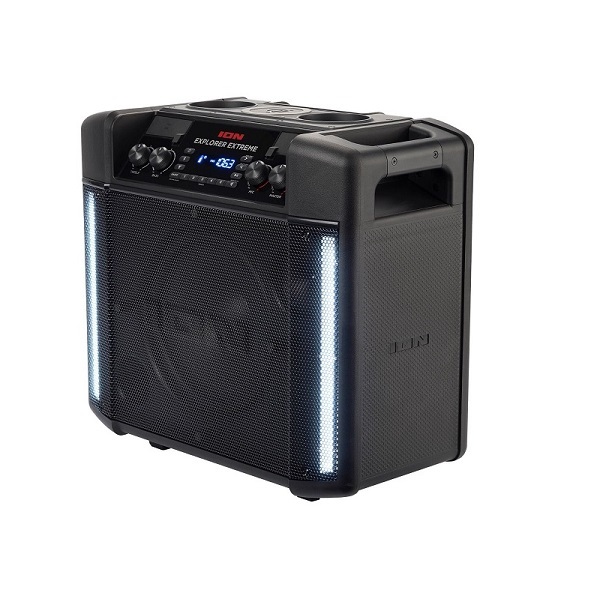 These boomboxes are perfect for smaller events and backyard parties! Completely portable - these audio systems are powered by an internal battery so there is no need for an outlet! Includes: Wired microphone and Aux cord.